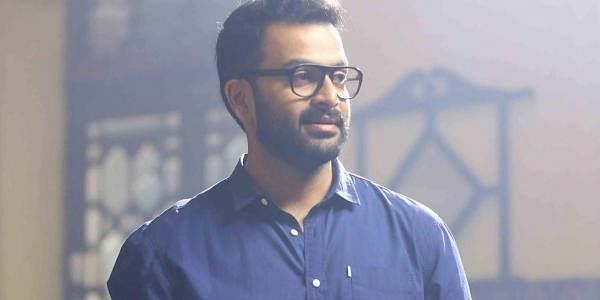 Prithviraj's next Ranam is already in the news for how it narrates the tale of Tamil war gangs in the American city of Detroit. Prithviraj's next Ranam is already in the news for how it narrates the tale of Tamil war gangs in the American city of Detroit. The latest update from the team is that the movie has some high-voltage action sequences and the makers have roped in Hollywood action choreographers for the project. According to sources, Christian Brunetti, who was the stunt master in famous web series like House of Cards and Murder Calls, will work in Ranam, also titled Detroit Crossing in other languages. He will be assisted by another action choreographer David Alessi, who has worked in movies like Ant-man and Accountant. Ranam, an action thriller, is being directed by Nirmal Sahadev. Nirmal has also scripted Hey Jude, which has Nivin Pauly in the lead. 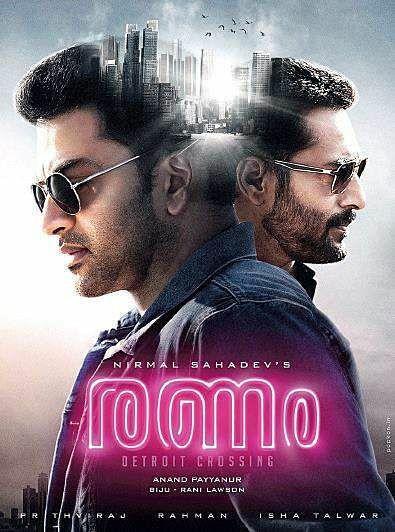 Ranam, which has been shot entirely in the United States, will have Rahman and Isha Talwar in significant roles.